In the last edition of Metromeet, the International Conference of International Metrology, Toni Ventura, CEO of Datapixel opened the Conference with a special tutorial in which he spoke of the term “zero defects”. The “Zero-Defects” idea has been around for many years now and one of the big mistakes is to believe that this concept pressures us to produce without waste, without emissions, without accidents, without losses, without unemployment … And beyond an idyllic production, Toni Ventura quoted Phil Crosby to explain a more realistic definition of “zero-defects”. “An organization must work to achieve perfection at each stage of the process, quality must be caused not controlled” and while the definition of quality must be defined by each organization, the quality system should be considered a method of prevention and not a final stage in the process that will help us determine if the quality of the production has been as good. 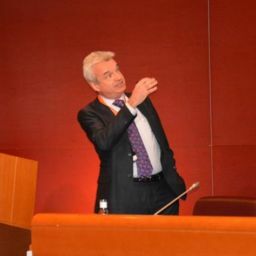 The charismatic Toni Ventura pointed out that the industry has always seen metrology as an expensive process that does not add value, but it is in fact an essential part of the production process and part of the added value of a company: “The price of quality measurement is the price of nonconformity” Toni said. The establishment of a constant line of information is what allows the Industry to improve its production, a line that allows the inspection and detects errors, but at the same time this information should be used to optimize the production and predict errors. 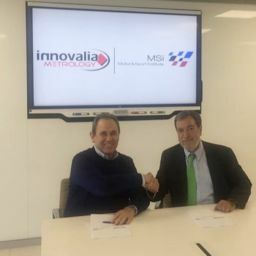 “Is not it a question of motivation, it is about establishing standards that nobody can misinterpret and then starting a bidirectional communication exercise so that everyone knows the system,” commented Toni Ventura. Toni asked the attendees to ask themselves “Do I consider myself Zero Defects?”. He also commented that 95% of the problems in production can be solved with metrology and analysis tools. When we talk about zero defects and optimizing the production, it is inevitable to talk about metrology, quality management tools that allow us to establish that bidirectional communication that analyzes production and also detects which part of the process we should be improved. The real need to optimize the process is starting to gain weight in companies and after a lot of effort, quality control is, right now, part of the process. To reach this point there has been a significant change, optical sensors and new data processing systems have been incorporated to contribute to shorten the time dedicated to quality management. The incorporation of these optical sensors and new software solutions, with great capacity to analyze and store data, has facilitated the natural process of acceptance of the role of metrology. To reach this reality, there has been not only a conceptual change but a technological change that allows us to scan the parts in production and in the laboratory in an agile way. In addition, before we didn’t have capable systems of storing or processing as much data as we have now; Technological development has been crucial for metrology to be part of the added value of a process. 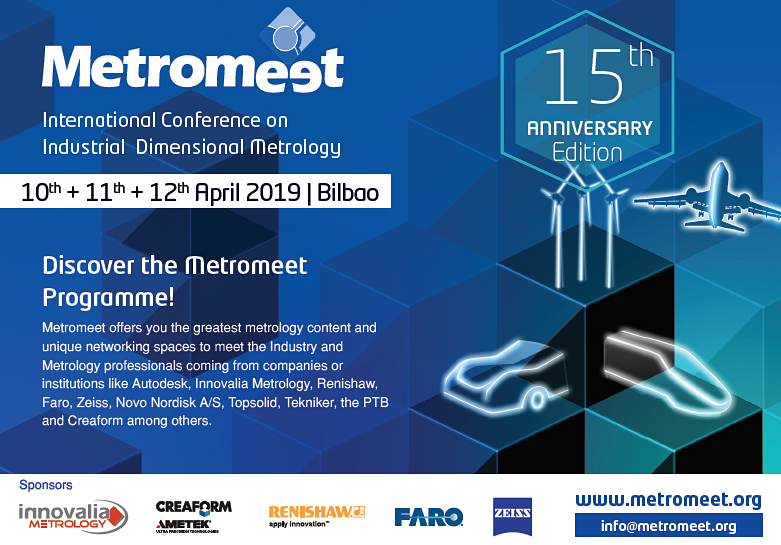 This year, in the 15th anniversary edition of Metromeet, Toni Ventura will open the conference talking about Manufacturing and Intelligent Metrology. Metromeet, sponsored by Innovalia Metrology, Zeiss, Renishaw, Creaform and Faro, will offer high-level technological content and unique networking moments with professionals from the Industry world and representatives of companies with great international projection such as Autodesk, Innovalia Metrology, CFAA, Novo Nordisk A / S, Topsolid, Tekniker, PTB, CEA, and NIST among others. From the Metromeet organization, the professionals of the field are very much invited to meet the latest technological developments, share experiences and build a path that reveals new solutions and challenges year after year.